With the Joovv Go, it's now possible to benefit from the healing properties of red light therapy where ever you are, whenever you want. 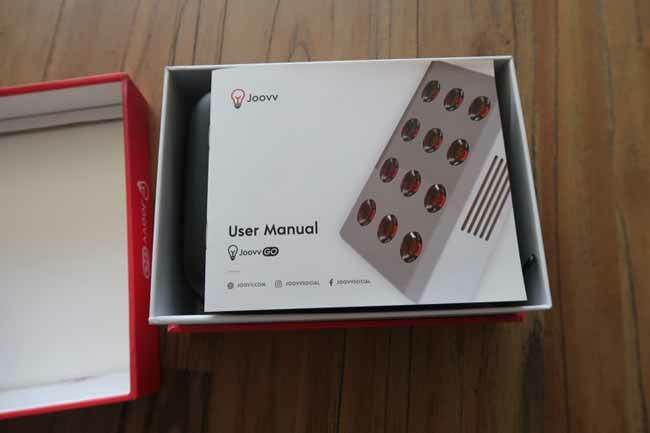 The battery-powered handheld devices removes the tie to the electrical socket yet still uses the same high powered LED lights that red light market leader Joovv is famous for. 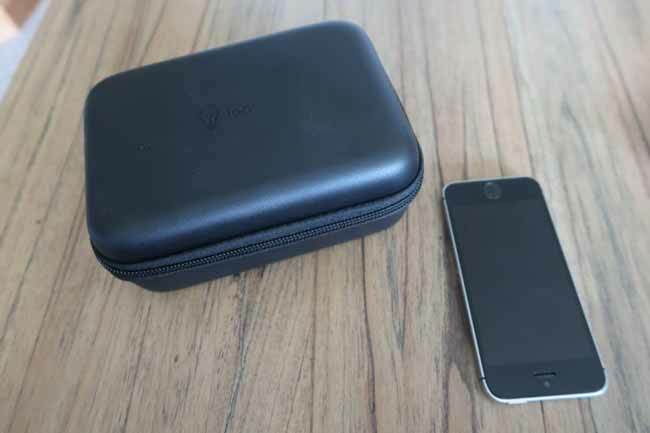 Though relatively expensive, the Joovv Go is solidly made using a quality metal case and a handy carry case, however, the downside is it may be slightly too bulky for some. Overall the Joovv Go is a great addition to those who already use a full body red light therapy device, and now consumers can continue to reap the benefits of red light on the go. Though given the small treatment area, and higher price per LED cost, the Joovv Go is not the ideal choice as a sole red light therapy device - the larger Joovv panels would be the better option here. You can learn more about the Joovv Go here, and be sure to use Joovv Coupon Code ALEX for a free gift with your purchase. 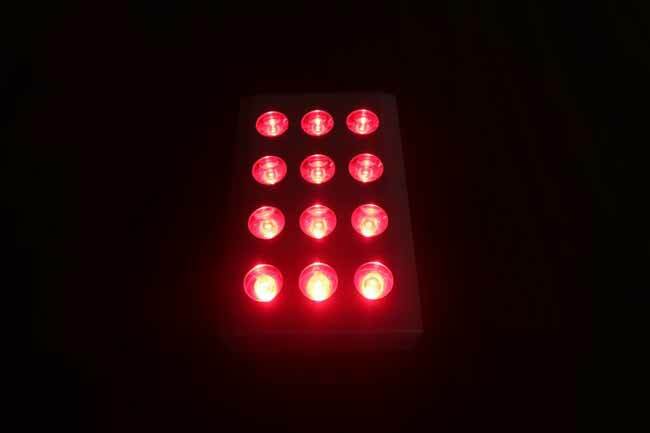 + Worlds best therapeutic grade, FDA approved red light therapy device that is portable and runs off batteries. + Utilises the same high powered, effective red light LEDs (available in 660nm or 850nm configurations) that the Joovv brand is renowned for. + Ability to spot treat injury sites, or treatment areas where-ever you are, whenever you want. + Great as a supplementary device to the larger, wider treatment area full body Joovv panels. Useful for targeting hard to reach places that the large panels do not hit. + Excellent metal casing and solid build quality, plus a neat carry case give you reassurance the Joovv Go will be safe in your briefcase, gym bag or backpack when travelling. - High cost when looking at it from a dollar per LED perspective (especially compared to Joovvs larger full body panel). - Portable size, but it's still heavy and quite thick. Maybe too much so for some. - Battery limited to 500 runs or 2 years use. At the time of writing Joovv claim they will help with battery replacements when the time comes. - Only available with a 660nm configuration, or 850nm. Unlike the Joovv body panels, combo configurations are not available. - Obviously a much smaller treatment area than the full sized Joovv panels, so not recommended as a standalone red light device. - Somewhat noisy with the inbuilt fans. What Is The Joovv Go? Joovv is the leader in consumer Red Light Therapy devices. They have been selling full body panels for a few years now, recently launching their new FDA approved modular designs late in 2018. In 2019 Joovv launched the revolutionary Joovv Go. Which I have now been using daily for a few months. The Joovv Go is a battery powered, handheld, therapeutic grade red light therapy device. Designed so you can take red light therapy on the road, and or use it to spot treat when using a larger panel, the Go does allow one to tap into red light whenever they wish. 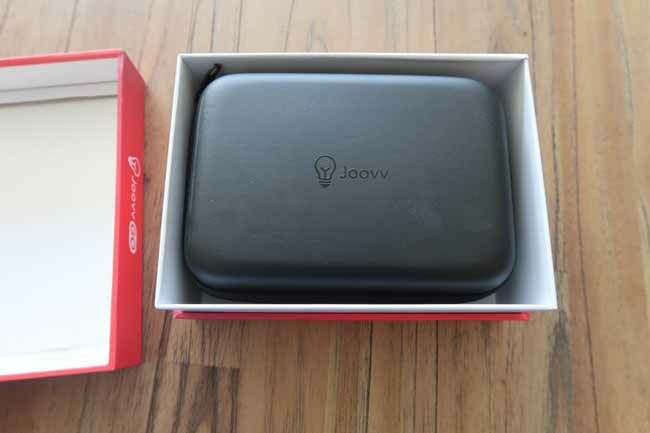 Unlike the Joovv panels, the Joovv Go does not require a connection into the wall socket when using it. The inbuilt battery has enough charge for over an hour's worth of red light therapy before it needs recharging. Available in standalone 660nm or 850nm, the Joovv Go is designed for portability. Great for packing in the suitcase when travelling on holiday or away for the weekend. Or perhaps you are an athlete looking for your red light hit in between sessions at a tournament. Read on for my full review of the new Joovv Go. Red light therapy is heavily researched and well proven to be effective in helping with a range of health conditions including improved thyroid health, lowering inflammation levels, improved hormonal health, accelerated wound healing and injury recovery and much much more. See my article The Fascinating Healing Properties of Red Light Therapy: Rapid Healing, Reduce Wrinkles & Rejuvenate Health for all the benefits and peer reviewed papers supporting these claims. The Joovv Go weighs 1lb (450g), is 3.75inches wide (9.5cm), 5.75 inches tall (14.6cm) and 1.3inches thick (3.5cm). It can be held in one hand, and though surprisingly heavy for its size, can easily be used with a single hand. Though you may find propping it up against something is easier. 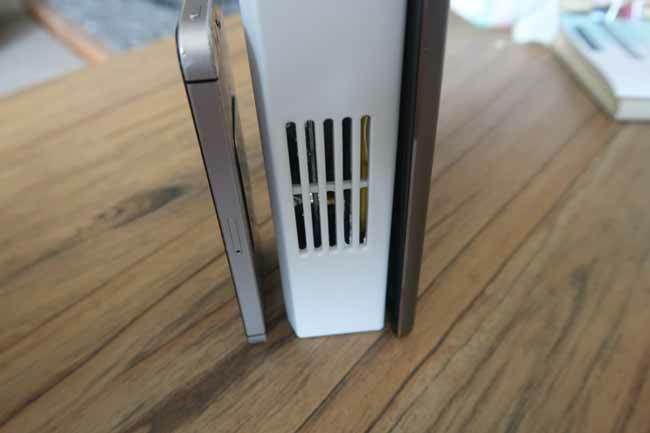 The weight (and thickness) is due to the solid metal casing that all Joovv devices utilise, along with the internal fans used for cooling the 12 high powered electrostatic coated LEDs. I must admit, the Go was thicker and heavier than I had anticipated (and hoped for). I guess the trade off is you still get a well-built device, with the same high powered LEDs and you do get a decent enough treatment area (you can easily treat the side of your face, or a sprained ankle etc). Sure a super light and super small device would be great on the portability front, but then you would lose on power and treatment area. Still though, I think many will be surprised how bulky it is. You can see the size comparison shots against an iPhone SE and iPad Mini below. It may not fit in your man purse or jeans pocket, but it will easily slip into your briefcase, sporting bag or backpack. 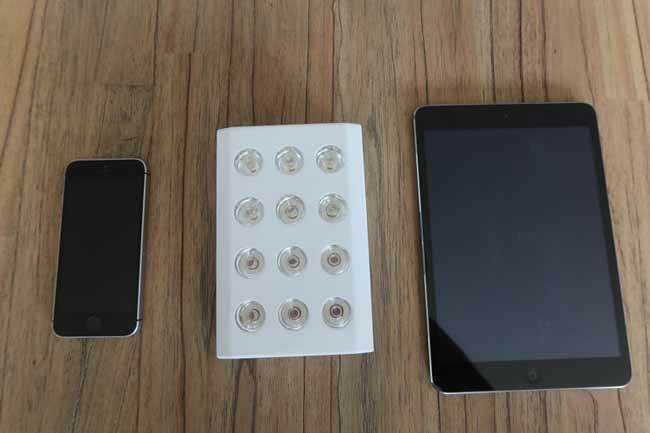 The LEDs used in the Joovv Go are the same as the LEDs in the larger Joovv panels. Meaning they have an irradiance of >100 mW/cm2. Which is high for a red light device - especially one that is battery powered. The rated wattage is 12 watts, though this measurement is not that insightful, irradiance and the number of LEDs is more useful. Obviously, the body is going to benefit from a larger treatment area - something you would get from the Joovv Solo or Duo. But if time is not limited, you could get the same treatment dose on the body with the Go - you just have to do multiple sessions. The Joovv Go has an inbuilt battery, I tested how many charged I got from a full charge and it was over an hour of treatment (one session lasts 10 minutes before the lights turn off). I think this is an adequate amount of sessions that the Go can do on one charge. It means you can take the Go with you if you are away for the night and not worry about packing the USB cable. Or you could hit all your 'sore points' while watching a movie on the sofa, and not have to get up to find the charging cable! The Joovv manual states that it takes 3 hours to fully recharge the Go. I have not tested this. You charge the Go with the supplied USB-C cable and power point adaptor. Once the battery fails they can contact us and we will assist them in replacement. We don't have a finalized cost yet. 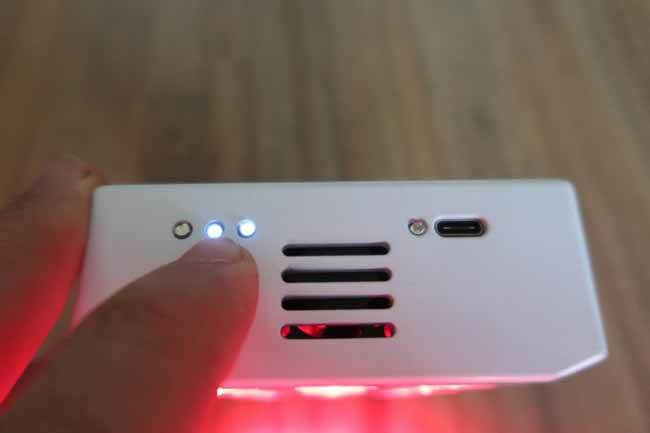 There are 3 small LEDs on the top of the Joovv Go, these indicate battery charge level. The Joovv Go isn't silent - in fact, it does emit quite a 'whir'. 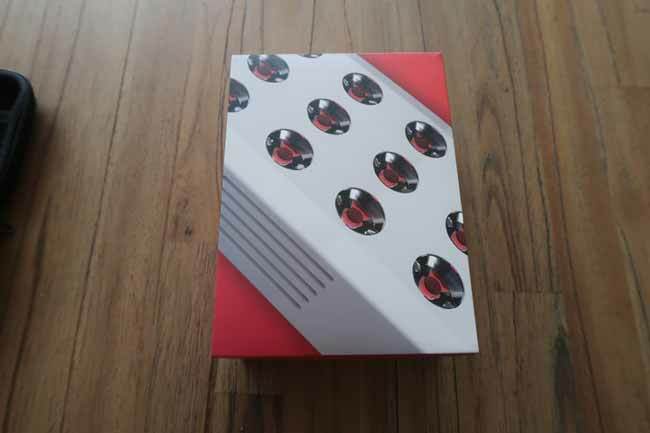 This is from the internal fans, designed to keep the LED's cool with use. Those who have used the larger Joovv panels will be familiar with these fans, and I must admit I was surprised the Go also had the fans installed. The fans are there to cool the device. After a few months of use, I haven't noticed any issues with overheating - so the fans are obviously doing their job. But I do wonder, are they really necessary? Anyway, the downside of these fans is a loud 'whir' that the Go emits when in use. It's not deafening, but it's definitely not a pleasant sound. Also, I wonder how much thinner the Joovv Go could have been if the fans were left out from the design? A concern with all red light therapy devices is the non-native electromagnetic field they emit. 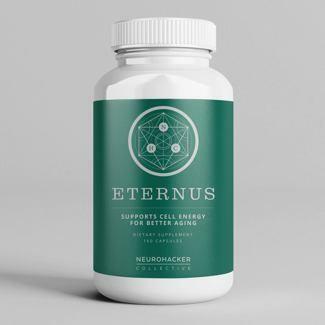 Studies have shown high exposure to such fields can be damaging to the body. As per my comprehensive Joovv Panel review - which can be read here - Joovv Review - Powerful Results With The Red Light Therapy Device + EMF Levels Tested - I tested the nnEMF levels of the Joovv Go with my Cornet Electrosmog meter. Be sure to watch my video review of the Joovv Go for all the details, but I can confirm that the Go has a safe exposure level when used at the recommended 6 inch range. Unfortunately the nnEMF level right up against the panel is high and should be avoided. This is a shame as it would be so much easier simply pressing the Go up against the body for treatment. And the red light power transferred to the body would be higher - meaning you could do shorter treatment times. I'm sure many will still do this (maybe they are blind to the EMF concerns, or simply don't care). Personally, I'll be holding it a few inches away from my body. I do wonder how much of the EMF is due to the fans? 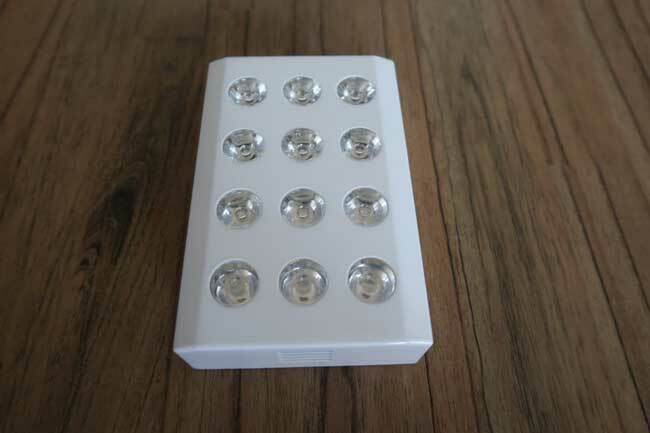 The 850nm unit - with all 12 LEDs emitting 850nm near infrared light. For a full overview of the difference between these wavelengths have a read of my article The Fascinating Healing Properties of Red Light Therapy. But in simple terms, the 660nm device is ideal for superficial tissue treatments (such as wound healing) and skin health. 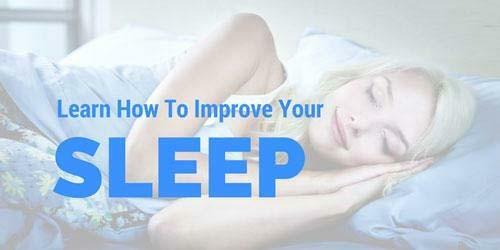 The 850nm near infrared (which are invisible to the eye) penetrates deeper into the tissue and thus is better for joint health and muscle recovery. I mentioned in my summary that the Joovv Go is relatively expensive - what I mean by this is that compared to the larger Joovv units, the Go from a dollar per LED point of view is quite pricey. If you look at the Joovv base model - the Joovv Solo - which retails for $1295 has 150 LEDs. This works out to be $8.64 per LED. 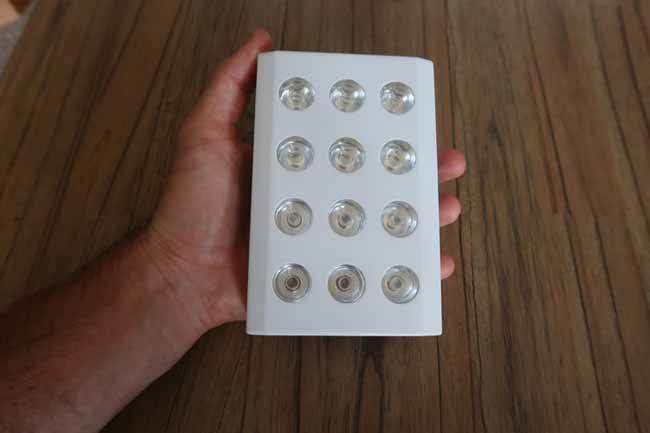 The Joovv Go, with 12 LEDs retailing at $295 - the per LED cost comes out to $24.58. 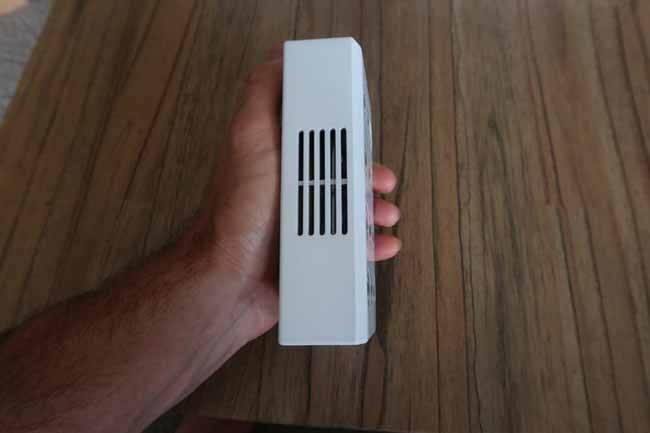 Even the smallest non-battery powered Joovv - the Joovv Mini has a per LED cost of $11.58 (with 60 LEDs and a price of $695). Now I know it's not fair to compare these figures - the Joovv Go is battery powered after all. And the Go is not marketed as being a unit that replaces the larger full body panels. The Go has its place in the market - it is a portable, battery-powered device that you can take with you to the gym, on holiday or where-ever else you intend on going. Due to the size of the larger Joovv units, this is simply not an option most of the time (the Joovv Solos weighs 17.5lb and is 36" tall for instance). So you are paying a premium for this convenience. Unfortunately, there aren't any discount codes available for the Joovv, but if you do use coupon code ALEX you will get a free gift with any of your Joovv orders. Concluding Thoughts - Should You Buy The Joovv Go? Now for the best part of any review - should you buy the Joovv Go? If you're new to the world of red light therapy, then, in all honesty, spend a few more dollars and get something bigger. The Joovv Mini with 120 LEDs is $695. Sure it's a big jump in price, but you will be getting a MUCH larger treatment area. Plus the Mini is available with both 660nm and 850nm LEDs - unlike the Go which is one or the other. 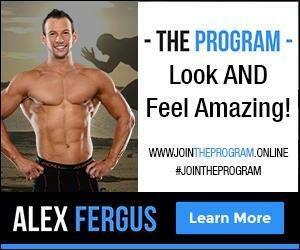 If you plan on using the device for full body treatment on a regular basis, then get the biggest device you can afford. Joovv even offers financing on purchases (I personally hate debt, but sometimes there is an upside to buying on credit). If you plan on truly committing to using red light therapy on a daily basis (and I recommend you do for all the health benefits) then I would recommend you start out with a Joovv Solo (Read my review on that device HERE). This has 150 LEDs, but best of all, it's modular design allow you to 'clip on' extra units in the future (when your budget allows). 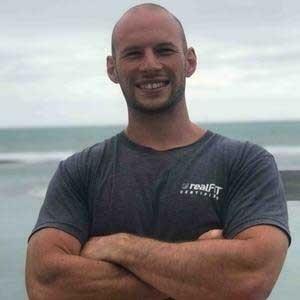 Remember - the bigger the unit, the bigger the treatment area, the better the health gains and the less time you have to spend next to the panel. If you're going to use it every day, these time savings are quite valuable! I know I've just taken you from a $295 purchase price to $1295, but I hope you can understand my logic here. If you already have a Joovv body panel or a competitors panel, and like the idea of owning a smaller unit for travel or for spot treatment, then yes the Joovv Go is a good choice. The ability to pack it in your bag and still benefit from red light no matter where you are is great. The downside, of course, is the treatment area is small. If the budget is tight, then you could sacrifice the 'cableless' functionality and get a much lower priced Red Mini 670 from Red Light Man. I have a device similar to this. 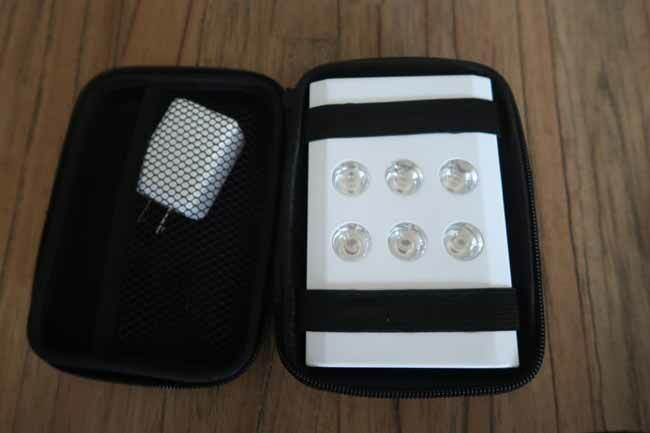 It also contains 12 LEDs and is small enough to pack in a suitcase. 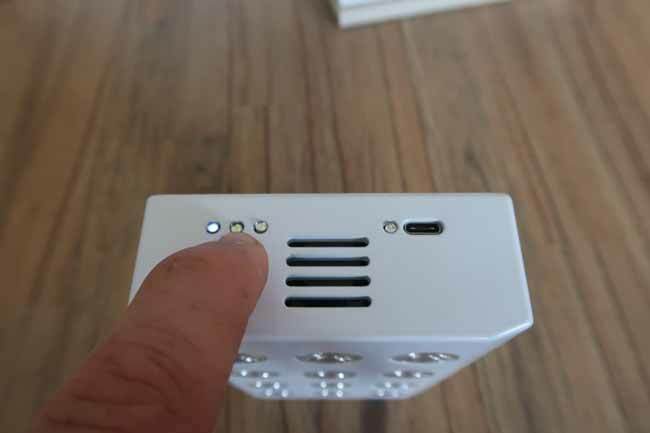 Of course, you need to plug it in to the wall to use it, but if you think of most of the places you will use the Joovv Go, chances are there is a plug nearby. Still though, I must admit it is pretty neat having a battery-powered Joovv that fits in your palm. I use my Joovv Duo every morning and live in a house full of power points, but I am still using my Joovv on a nearly daily basis as well. Typically I'm using it in the evening when relaxing on the sofa (I'll use it to hit some old injury sites) or in the morning when I'm standing next to my Duo (I'll use it to hit a few spots that the panel cannot reach). My wife has also been using it when she's in bed reading her book. Again - it's not a necessity. And I don't recommend it as a first purchase into the red light therapy space (am for the Joovv Mini or better yet the Solo). But there are some benefits of owning this device. And if your budget allows it, one can easily justify the $295 price tag. You can learn more about the Joovv Go here, and use Joovv Coupon Code ALEX for a free gift with your purchase. To receive my Red Light Therapy tips sign up HERE.